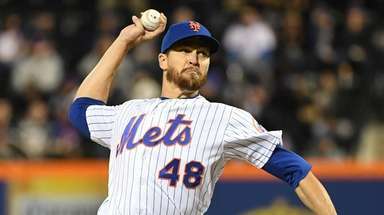 Ducks president and general manager Michael Pfaff confirms an agreement has been reached with the former Mets closer. 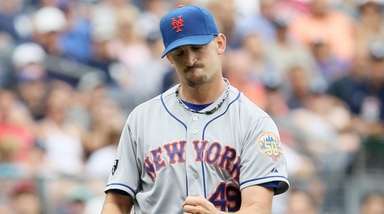 For the second straight year, a big-name former major-league closer is on his way to Central Islip . 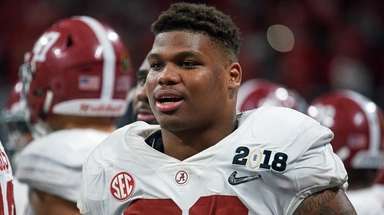 . . potentially. 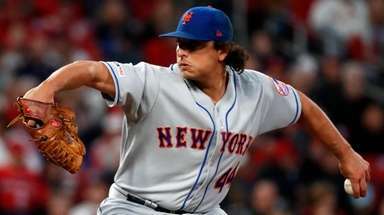 The Ducks have reached an agreement with former Mets closer Francisco “K-Rod” Rod riguez, club president and general manager Michael Pfaff confirmed to Newsday on Sunday. Rodriguez, who turned 36 in January, made 28 appearances with the Tigers last season, recording a 7.82 ERA and seven saves. He had 44 saves and a 3.24 ERA with Detroit in 2016. Guerrero, a Hall of Famer, signed with the Ducks in 2013 but never played for them. The Ducks signed former All-Star Eric Gagne last May. 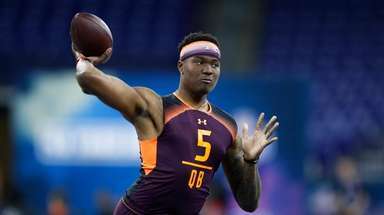 He made five lackluster appearances before retiring. Rodriguez set the MLB record for saves (62) in 2008 while playing for the Angels. 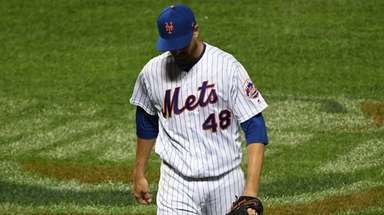 He played parts of three seasons with the Mets, saving 83 games and pitching to a 3.05 ERA. His best year with the Mets was in 2009, when he saved 35 games and was selected to the All-Star team. Controversy followed K-Rod during the final part of his Mets tenure. He was arrested and suspended in 2010 after punching his girlfriend’s father at Citi Field. The Mets traded him to the Brewers in 2011 for cash and prospects Danny Herrera and Adrian Rosario. 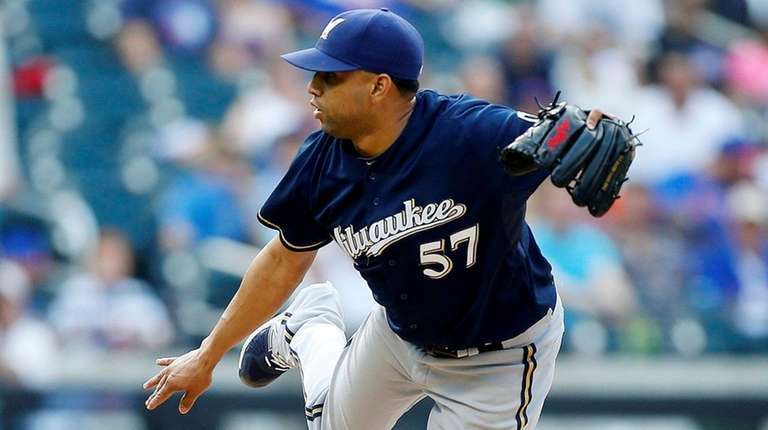 Rodriguez played parts of 16 years in the majors with five teams, recording 437 saves and a 2.86 ERA. The Ducks opened their season Friday at Southern Maryland and won two of three in the weekend series. The home opener is Friday night against Southern Maryland.